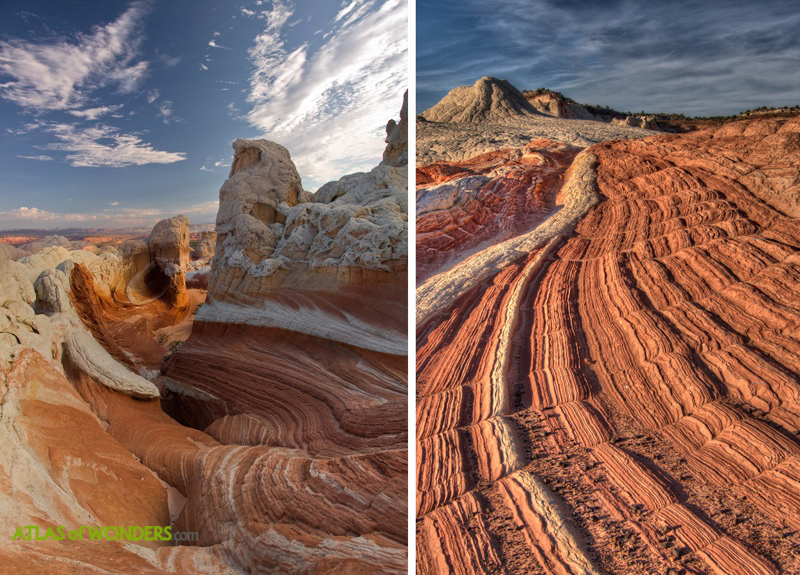 The geography of the USA is presenting yet another unique and twisted landscape to discover. 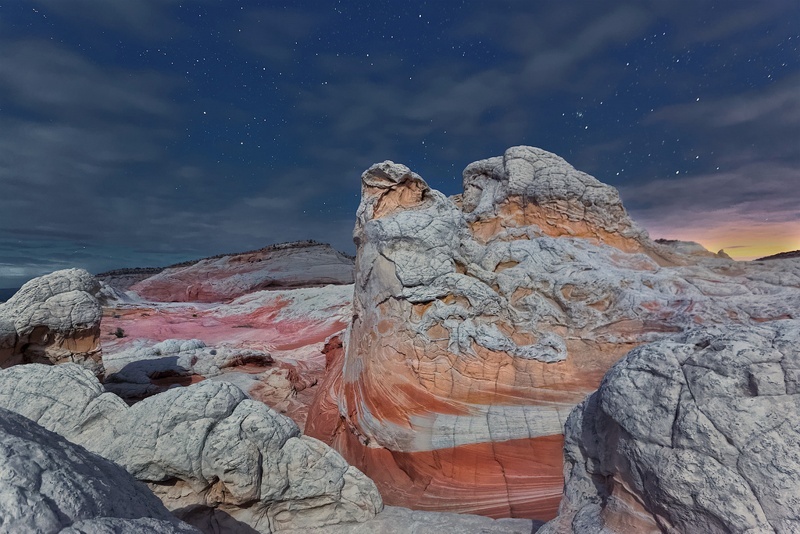 White Pocket is located in a remote area of the Vermilion Cliffs National Monument. 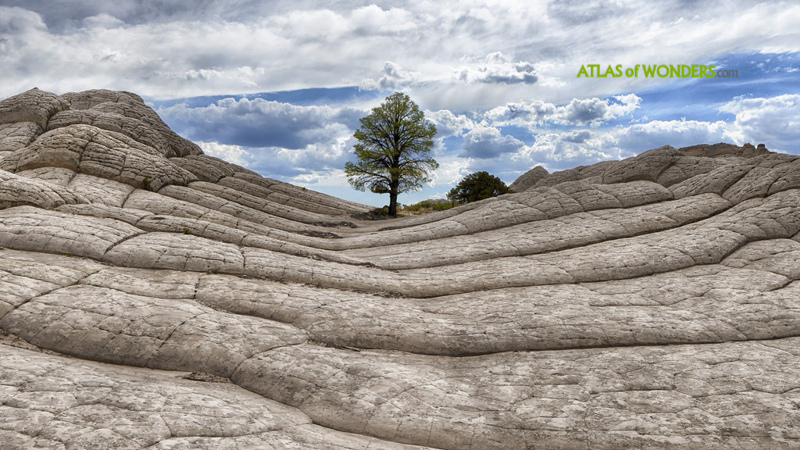 Due to the difficult access to the area, it doesn't receive many visitors yet. 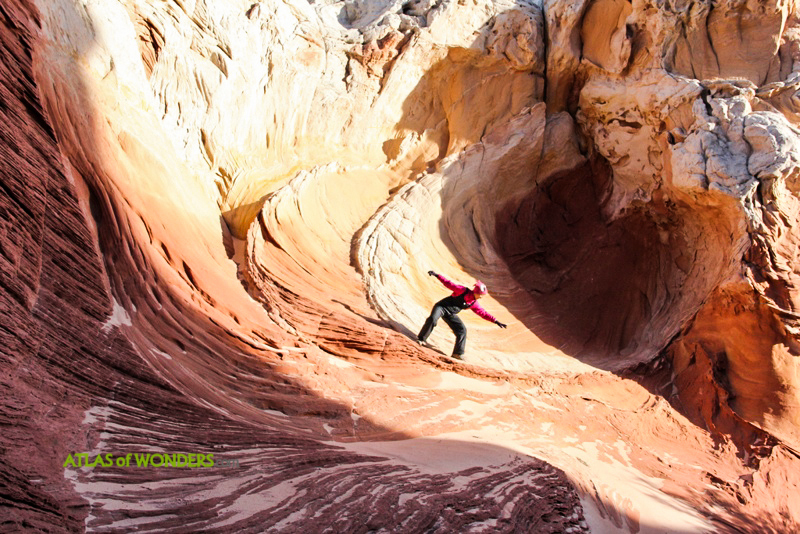 Also it has been a bit overshadowed by other famous neighboring attractions, like The Wave in Coyote Buttes. It's time to say thanks and hello to Marijana Bulatovic, who discovered me this awesome place. 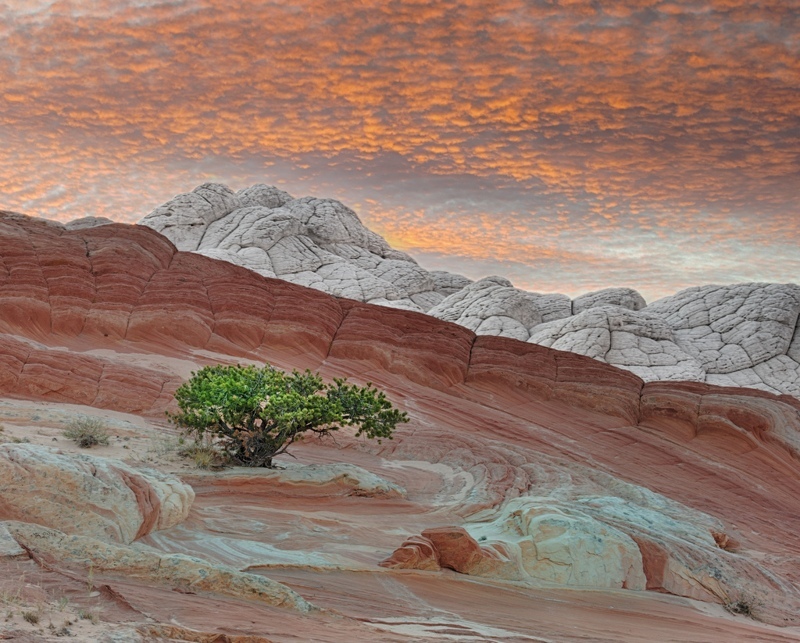 But the best it's to have both sunset and dawn: stay for the night! 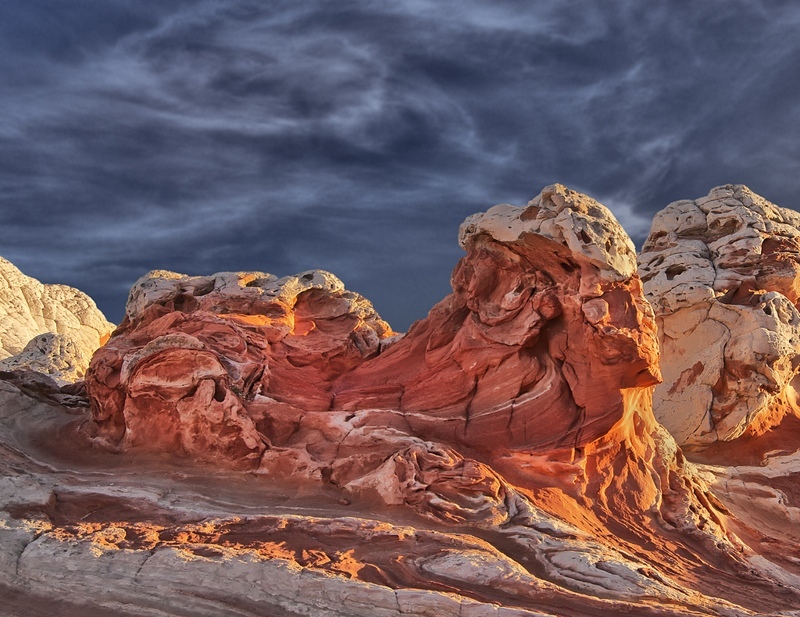 The Sphinx of White Pocket. To go to White Pocket you don't require an advance permit, as you do to visit the famous The Wave. 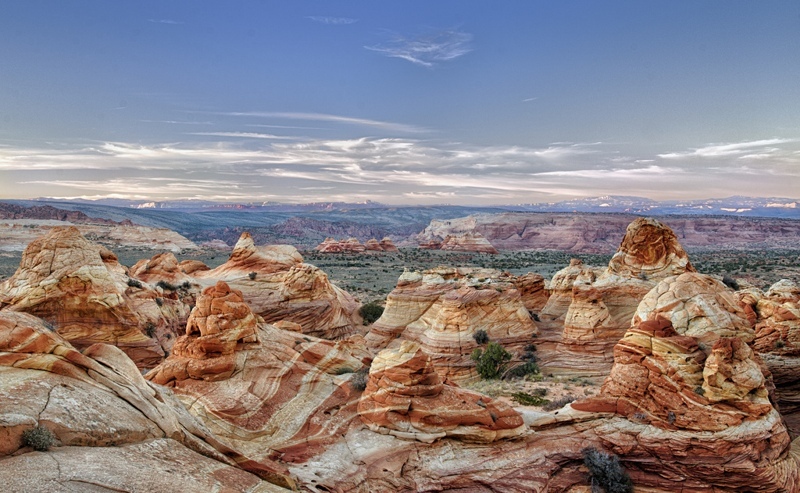 The variety and shapes of the sandstone formations are out of this world. 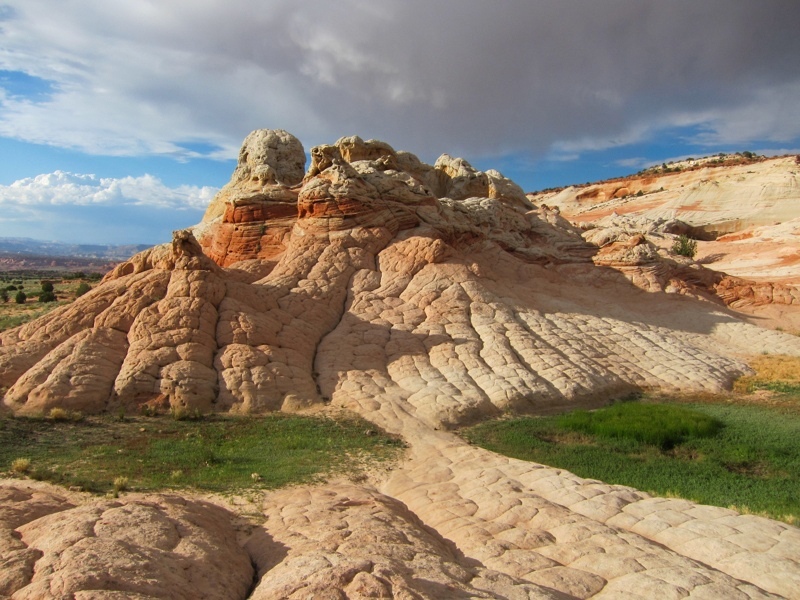 We are in Arizona, but the base camp to visit White Pocket is the town of Kanab, already in Utah. 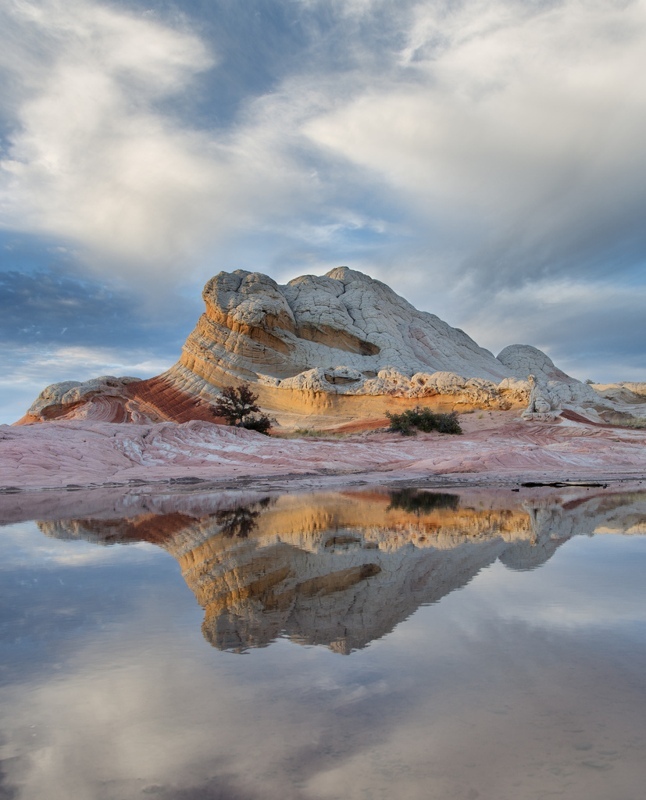 For directions to the White Pocket and practical information, you can check this page. So absolutely beautiful. 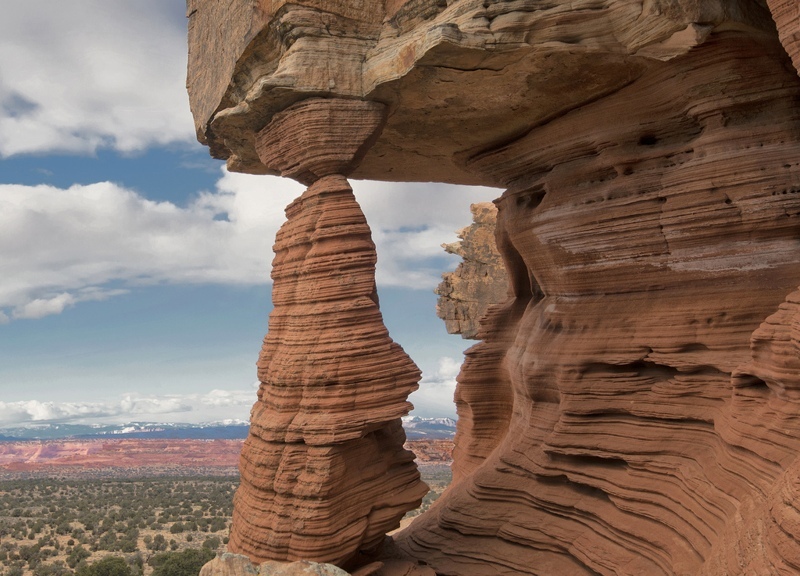 Wind, water, rock and time.